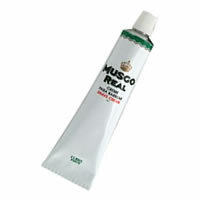 Musgo Real Shaving Cream has been made in Portugal since 1920. 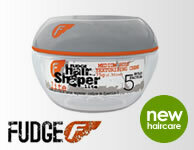 Create that old fashioned shaving experience in your own home with this luxurious shaving cream. It has a high proportion of lanolin, coconut oil and glycerine, which moisturise the skin, leaving it soft and fresh after shaving, furthermore, the formula has no preservatives to keep the skin naturally balanced. 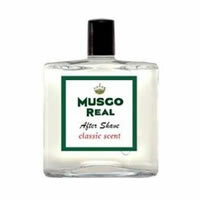 Musgo Real Shaving Cream gives a really rich lather that softens and moisturises the beard for an easy and close shave. 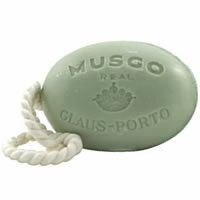 Only a small amount is required for each shave and one tube lasts about 3 months.